With the recent heatwave that we've experienced in the UK, I've been stumped with what to wear. So naturally I turned to Pinterest to update my Summer Street Style board for some inspiration. I've selected my favourite trends that I want to invest in, that will work for summer in the city and on holiday. 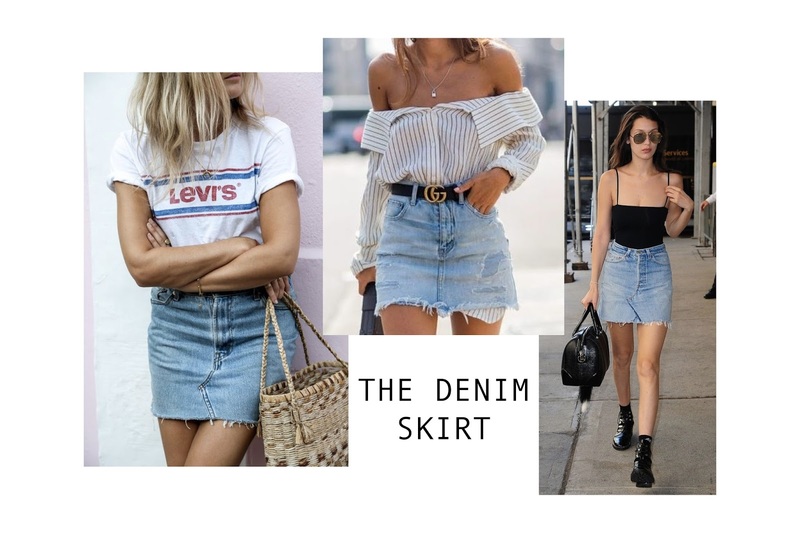 I wear skirts more than trousers, and certainly more than jeans (I know, not living up to my millennial status) this trend would be the perfect way for me to work some denim into my wardrobe. It's super versatile as shown by the girls above, and could easily take me from a (fashion) office to a pub garden to the beach. The white dress is a summer staple. 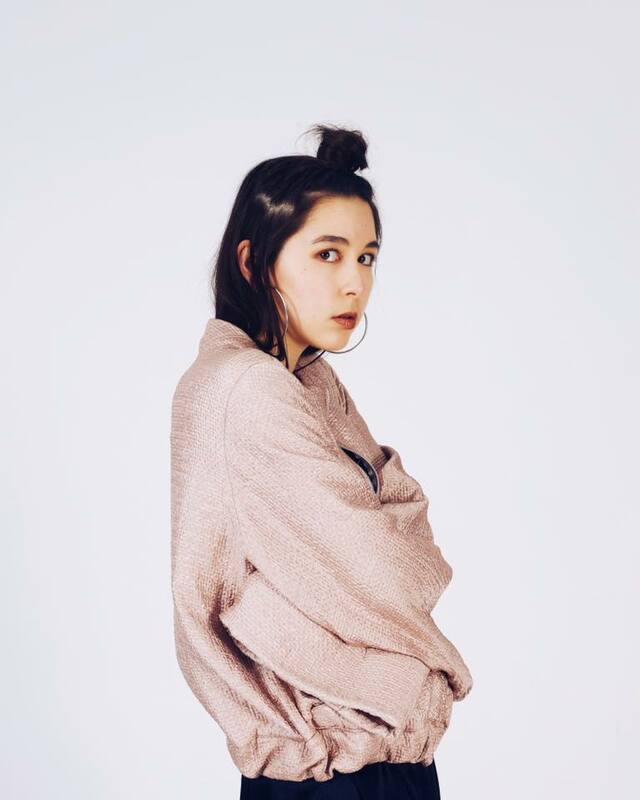 Whether in linen with sandals and a basket bag on holiday, or a crisp shirt dress with brogues for summer workwear, a white dress looks insane with a tan and so simple to style. 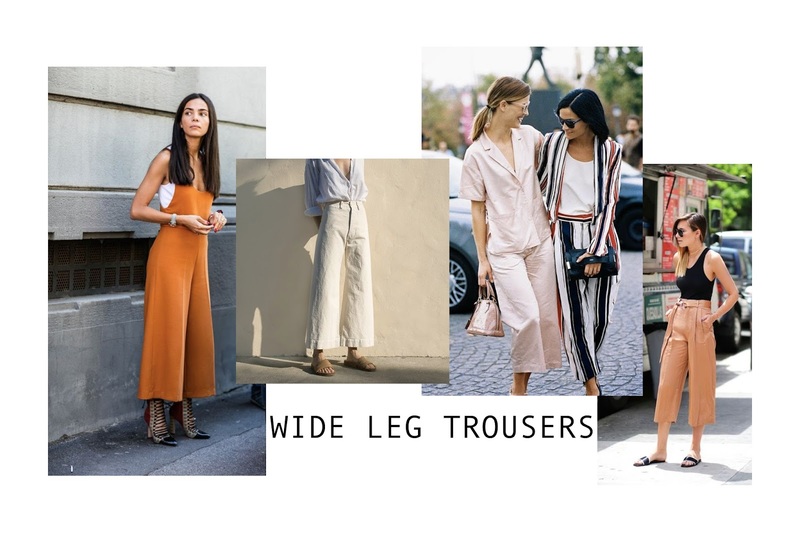 For those who aren't enamoured by skirts or dresses, wide leg trousers are a perfect breezy option for summer. I need a pair in white, or even pastel pink or orange... Can't wait to style them with a shirt, or pull them over a one piece swimsuit when one needs to take an Aperol break from the beach. What are you going to wearing this holiday? I wear skirts more than trousers, and certainly more than jeans. It's super versatile as shown by the girls above, and could easily take me from a (fashion) office to a pub garden to the beach.